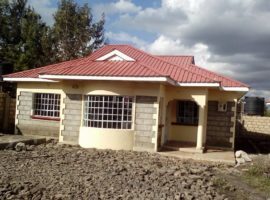 Ngong, Muthaiga Estate – 5 bedrooms(4 ensuite) maisonette for sale – Ksh. 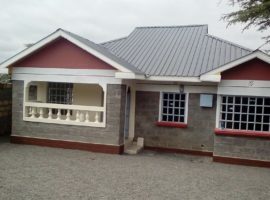 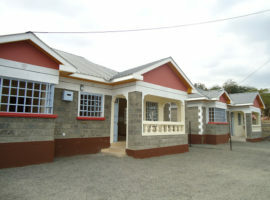 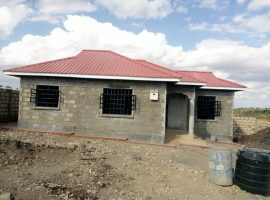 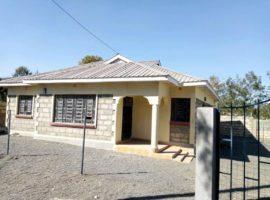 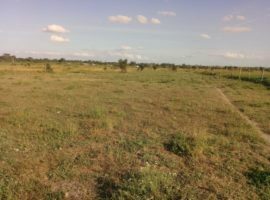 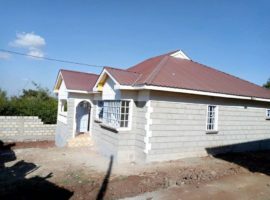 16 million Property Type: Houses For Sale The house is located in Ngong, Muthaiga estate 1 km from Ngong town along Ngong-Kiserian road and 100 metres off the main road It is 5 bedrooms maisonette 4 of the bedrooms ensuite. 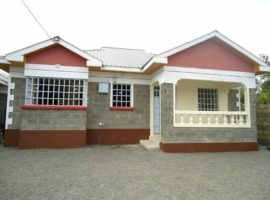 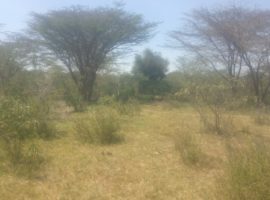 Master bedroom has a bathtub and shower cubicle On quarter acre plot Red soil Mature garden Gently sloping ground facing the magnificent Ngong hills landscape. 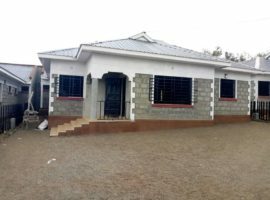 Price – Ksh. 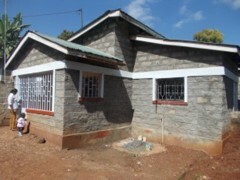 15 million negotiable.